WIN 1 OF 3 QUEENSTOWN ADVENTURES & 10 RED BALLOON VOUCHERS BUY PURCHASING SELECTED ARDEX PRODUCTS!!! 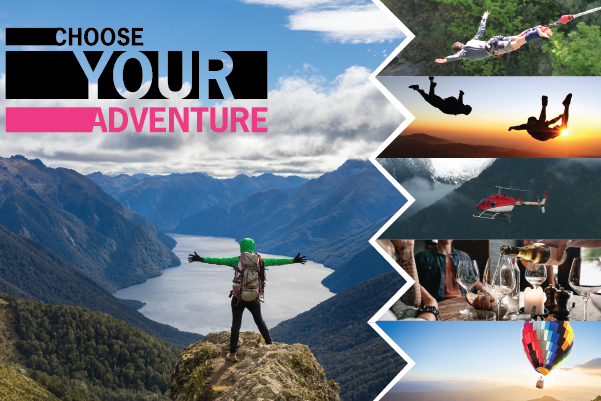 ARDEX are giving you the chance to win 1 of 3 Queenstown Adventures valued at $3000 each and there are an additional 10 x $250 Red Balloon Voucher minor prizes to be won. Enter the draw by emailing your STLC invoice, name and number to ChooseTiling@ardexaustralia.com. Every product your customer purchases from the Choose Your Solution range will increase their chance of winning! The competition opens on Monday 2nd October and Concludes on Friday 17th November. Winners will be drawn on Friday 24th November 2017. For further terms and conditions regarding your customer entries, click here. *This promotion is created and faciliated by ARDEX Australia, STLC does not take responsiblitiy for enteries or make any enteries on behalf of our customers. To enter you MUST enter directly to the email address above.